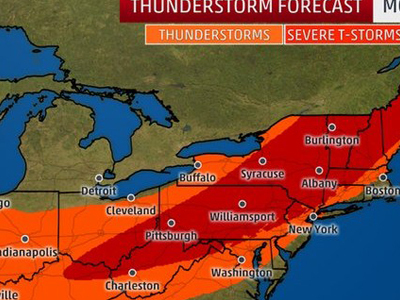 Severe Storms Today New England? https://clearviewsunroom.com/wp-content/uploads/2018/10/weather-1.jpg 300 400 Clearview https://clearviewsunroom.com/wp-content/uploads/2018/09/logo.png Clearview2018-10-01 10:43:052018-10-01 10:43:05Severe Storms Today New England? Four Seasons Sunroom – Complete! Four Seasons – Model 230 Sun & Stars Cathedral?